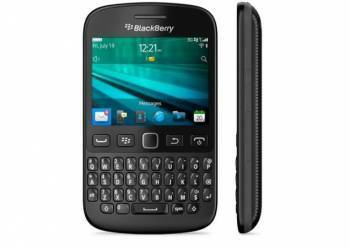 Leading selling mobile Blackberry management has launched its new version smartphone ‘Blackberry 9720’ in the Indian market. The company planned to increase their share in mobile market and revealed about design specifications of new version mobile phone, runs BB 7.1 OS, 2.8 inch touch screen TFT LCD display, 360x480 pixels resolution, 120 grams weight, QWERTY keyboard, 806MHz Tavor MG1 processor, 512MB RAM. Connectivity options on the Blackberry 9720 enabled Wi-Fi, Bluetooth, GPS/aGPS and 3G.